The Associated Students of the University of Washington voted on Tuesday in favor of hosting Tent City 3 on campus, but not without nearly an hour of heated debate. Noah Barclay-Derman, a graduate student in the School of Public Health, read the resolution and answered questions from the attendees. 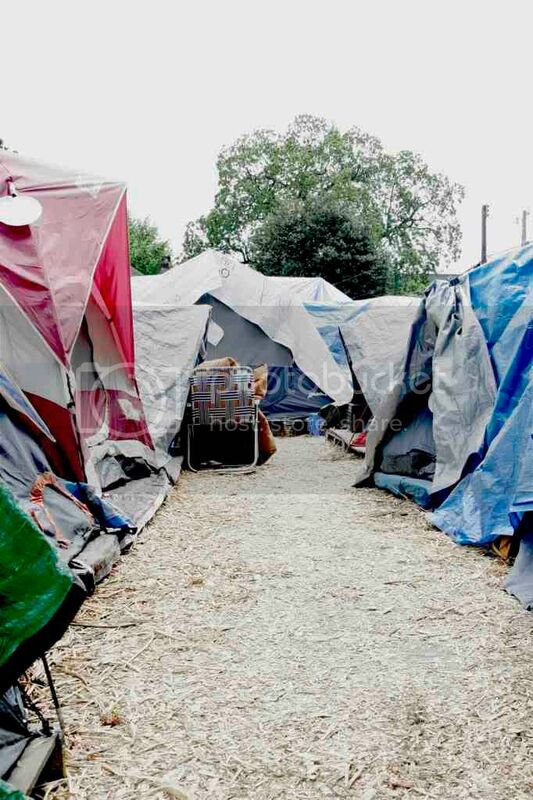 Barclay-Derman also went over a few logistics, saying that the location where the tents would be pitched was undetermined, the costs of water and electricity would be funded by donors and sponsors and that Tent City 3 has had no incidents of crime outside of the encampment. Weiser said there had been one incident of crime in Tent City, but Barclay-Derman said he was mistaking Tent City 3 for Nickelsville, an illegal homeless group that has been located near the UW campus on a few instances. Tent City 3 has a consent decree from the city allowing them on public property, but Nickelsville does not. Others raised concerns over the educational benefits to placing a homeless encampment on a university campus. “There are no educational benefits that require [Tent City 3] to actually be on campus,” said Alec Maghami, the vice president of administration for the Interfraternity Council. The comment by Maghami led many students to speak up in defense. “You would see it face to face and be immersed,” said junior Tiffany McGuyer. “When I noted that a great deal of students don’t necessarily want this learning opportunity outside their classrooms,” Maghami said after the meeting. “I was met with a barrage of moral judgments indicating that only the close-minded would not want this opportunity and that universities exist to open minds. “To me, this sounds like a learning opportunity being forced upon students who pay exorbitant sums to attend a top tier university,” he said. Ehsan Aleaziz, who will be the 2009-2010 ASUW director of operations, said there was a similar homeless encampment by his high school and his town initially opposed it just like many students do at UW. Aleaziz said he thinks students who now oppose the tent city's stay at the UW campus would likely change their opinion like the people from his home town. After nearly an hour of discussion the resolution was called to a vote after several attempts to modify it, all of which failed. The resolution passed with a little over 60 percent of the student senate in favor. After the Faculty Senate vote, the official decision will go to President Mark Emmert.